Wuppertal Stingrays vs Bochum Barflies II – Bochum Barflies e.V. 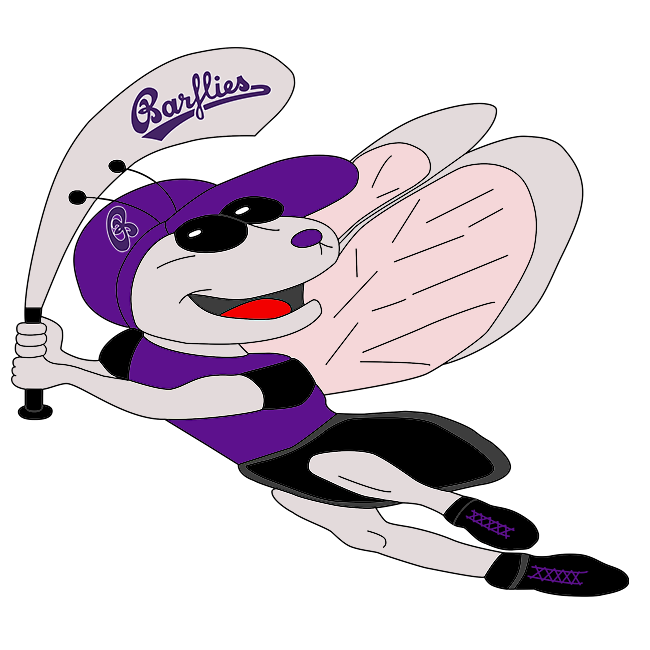 BarLiz II watched the game slip away early and couldn’t recover in a 16-7 loss to Wuppertal Stingrays II on Saturday. Wuppertal Stingrays II took the lead on a double in the first inning. Arldt drove in four runners in the loss. Arldt drove in runs on a single in the third and a single in the fourth. Wuppertal Stingrays II got things moving in the first inning, when David Santana Olimos doubled on a 1-0 count, scoring one run. BarLiz II notched four runs in the fourth inning. Engel, Arldt, and T Nengelken each had RBIs in the frame. Wuppertal Stingrays II scored five runs in the third inning. The offensive onslaught by Wuppertal Stingrays II was led by Torsten Reuter, Santana Olimos, Andreas Grieslach, and Karl Falkewroth, all driving in runs in the inning. Joshua Busse was the winning pitcher for Wuppertal Stingrays II. He allowed nine hits and seven runs over four innings, striking out five. Junior Ochor Muleta threw one inning in relief out of the bullpen. T Nengelken took the loss for BarLiz II. He allowed four hits and six runs over two innings, striking out five. BarLiz II collected nine hits. Engel and Arldt all managed multiple hits for BarLiz II. Engel led BarLiz II with three hits in three at bats. Arldt led BarLiz II with three stolen bases, as they ran wild on the base paths with ten stolen bases. BarLiz II was sure-handed in the field and didn’t commit a single error. Arldt had the most chances in the field with seven. Wuppertal Stingrays II racked up 13 hits. Santana Olimos, Falkewroth, Simson Lehmann, and Carsten Züber each collected multiple hits for Wuppertal Stingrays II. Wuppertal Stingrays II tore up the base paths, as five players stole at least two bases. Falkewroth led the way with four. Wuppertal Stingrays II didn’t commit a single error in the field. Züber had 11 chances in the field, the most on the team.